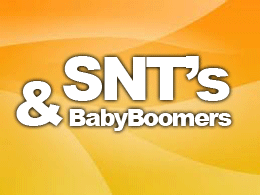 As the baby boomers reach age 65 and beyond, there is a strong possibility you are representing part of that aging population. 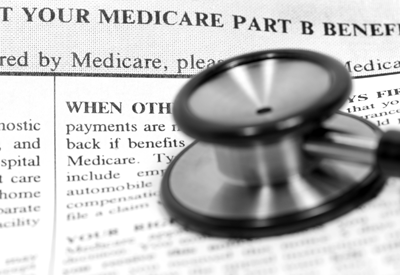 So what do you do when settling a case for an individual over 64? 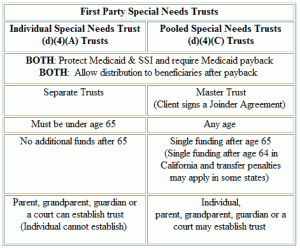 As you know, federal law permits Special Needs Trusts (SNTs) to hold assets of injured parties while preserving their needs-based public benefits such as Medicaid, Medical and SSI [42 USC §1396p (d)(4)(A) & (d)(4)(C)]. 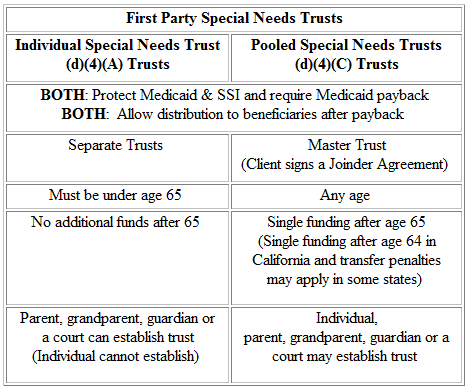 However, under federal law, these SNTs cannot be used by individuals over age 64 without disqualifying the injured parties from receiving public benefits. See, 42 U.S.C. §1396p(d)(4)(A). Fortunately, Pooled SNTs can overcome these disqualifying hurdles. Thanks to Will Lindahl, enrollment director at CPT Special Needs Trust program, for providing this chart and information. 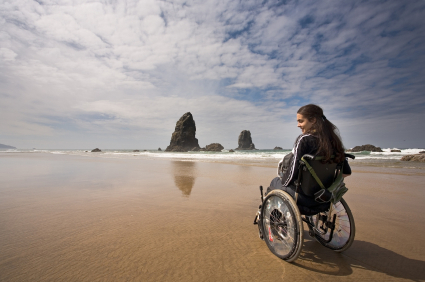 CPT Special Needs Trust Program is a state-approved master First-Party and Third-Party Special Needs Trust provider. To reach Will, visit www.snthelp.com, will@snthelp.com or call 877-695-6444 x 89.